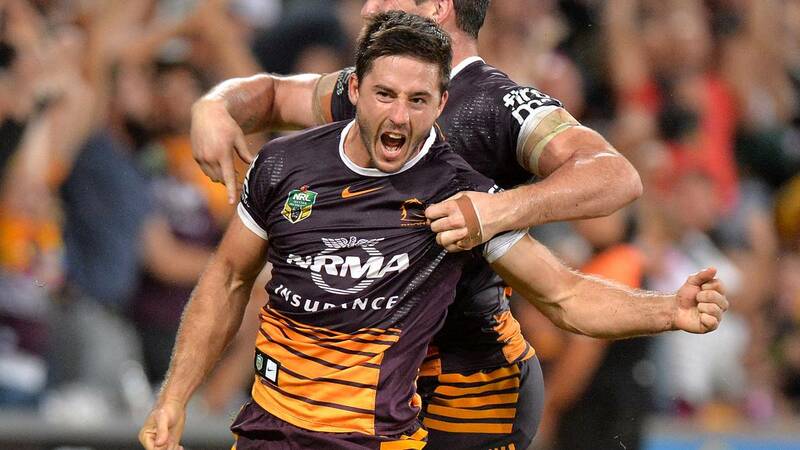 Brisbane Broncos 22 (Ben Hunt 2, Alex Glenn tries; Corey Parker 5 goals) defeated Sydney Roosters 18 (Shaun Kenny-Dowall, Boyd Cordner, James Maloney tries; James Maloney 3 goals) at Suncorp Stadium. Half-time: Roosters 12-10. Crowd: 35,630.